Calling all visual artists working creatively in printmaking. Calling all visual artists working creatively in printmaking! Lanesboro Arts is inviting artists to submit an application for inclusion in the upcoming ‘Under Pressure’ exhibit, a juried group show which will run June 22nd through August 11th 2019. 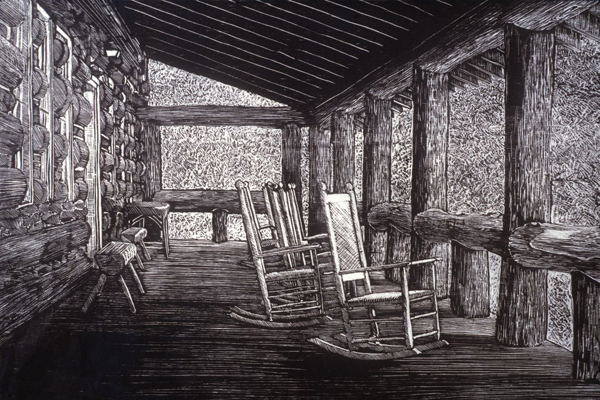 Artists working in a variety of printmaking techniques are welcome to apply. Participating artists are invited to be in attendance at the opening reception on Saturday, June 22nd from 6-8 p.m. Following the exhibit, work will need to be picked up from the gallery by Tuesday, August 13, 2019. The “Under Pressure” exhibit is sponsored by Inspire(d) Magazine and supported by the Minnesota State Arts Board.